In the latest education movement, common core standards were created to align our country's curriculum in mathematics and language arts. The standards emphasize real world skills and critical thinking. It's no longer about a wide range of topics. The focus is on essential skills. Last year, Nevada adopted these standards. 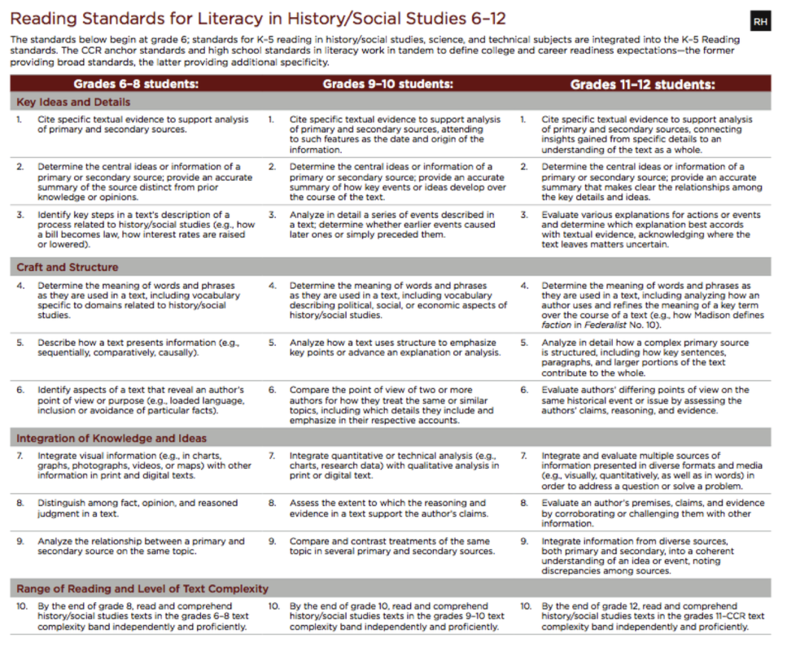 Language arts and math teachers realigned their curriculum, while social studies and science teachers integrated new reading and writing standards into the current Nevada content standards. 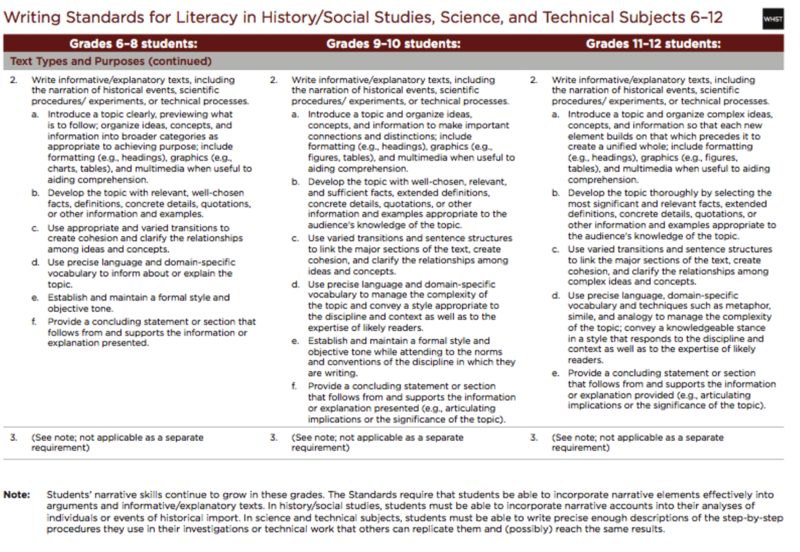 These new integrated standards are listed below. This year, it's all about the development of new content standards. In science, they are known as the Next Generation Science Standards. 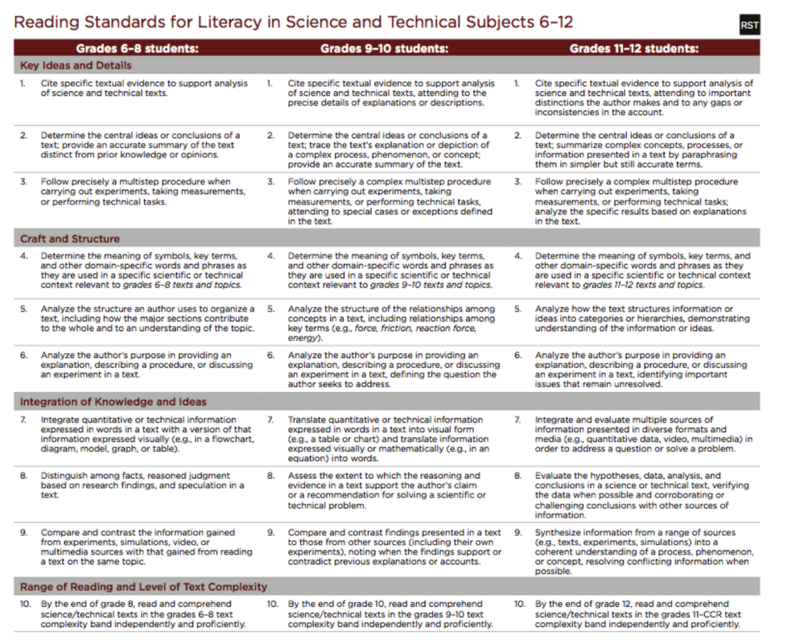 Shaw's science department is currently working on adapting these new exciting standards. What's new? Engineering, technology, and science applications are some of the new emphases. 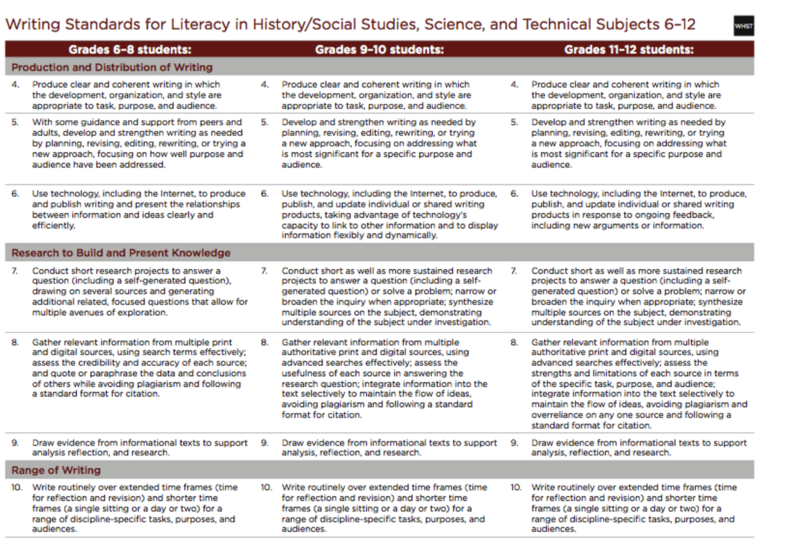 Be free to dive into the new framework, or preview the second draft this upcoming fall.